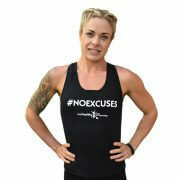 With this awesome singlet there is NO EXCUSE not to get out there and exercise! 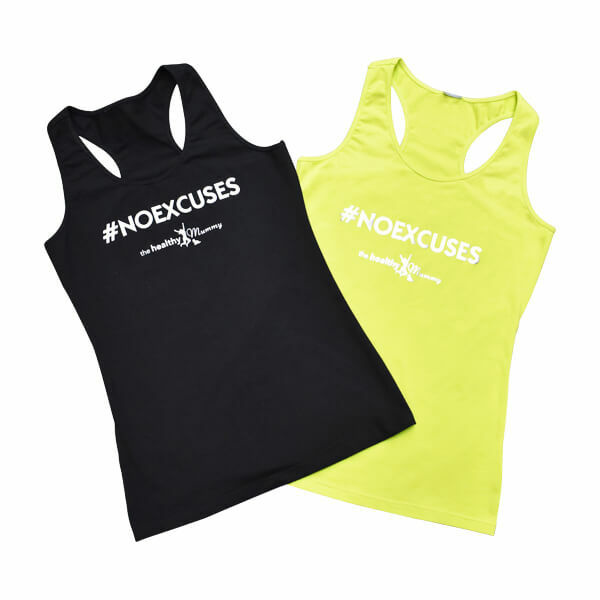 #NOEXCUSES singlet comes in 2 colours – choose from black with white text or lime green with silver text. 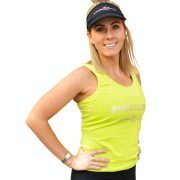 The black is our more traditional singlet colour whereas the lime green fits in with current fashion trends.